What's cooler than buying a new system? Receiving games to go along with it. Back in the old days, it was common practice to include a video game alongside a newly released console, mainly because it was customary to provide gamers with an immediate experience, rather than force them to buy extra games. Granted, they did anyway, but it never hurt to have something free inside the box. Although this changed throughout the years, video game bundles remain a huge draw, and there were some great ones we couldn’t ignore. That said, join us as we look back at the 20 best video game bundles of all time, from the old-school Atari days to modern times. When it initially launched, the Sega Saturn didn't have any games inside the box – but Sega quickly wised up by gifting its avid audience with a three-pack. 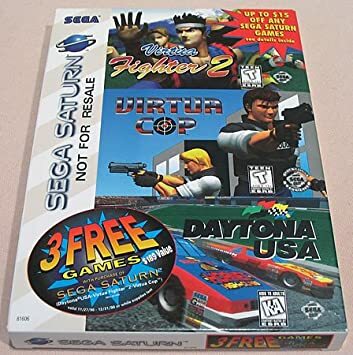 This trio of titles included the racing game Daytona USA, the light-gun shooter Virtua Cop 2 and the awesome fighting game Virtua Fighter 2. It certainly increased the system's value, even though it never toppled the mighty PlayStation. While the thought of buying a Nintendo Wii without online compatibility or eShop access may not suit everyone's tastes, the funky red and black redesign was too hard for some to resist. In addition, the big N threw in a copy of its best-selling Mario Kart Wii, which despite a lack of online play, turned out to be a good move on its part. When the NES initially launched, it came with a quirky little bonus in the box – the R.O.B. Robot, which played along with you as you opened and closed pipes in the included game, Gyromite. It's more of a novelty now than a worthwhile peripheral, but there's no doubt that R.O.B. worked its way into many gamers' hearts. 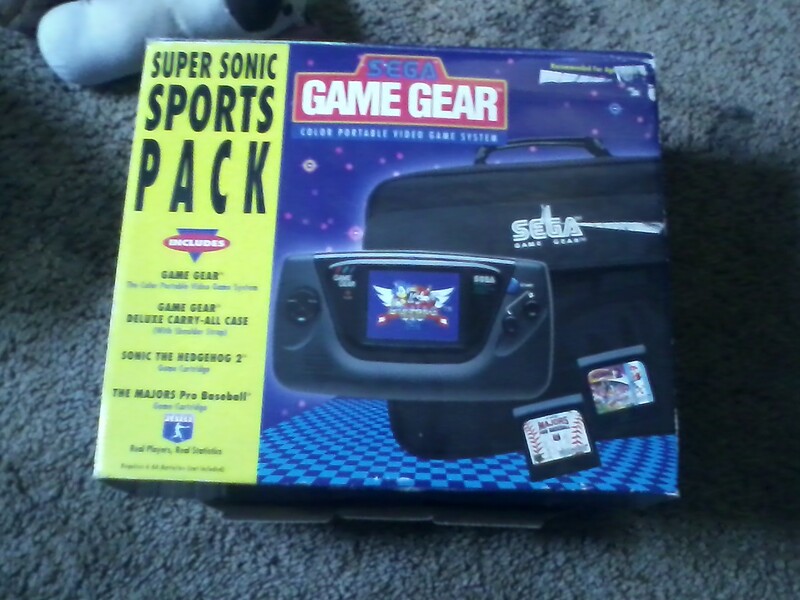 At a time when it sought to gain a bigger audience to compete with Nintendo's Game Boy, Sega opted to include two bonus games with its portable Game Gear system. It turned out to be a smart move, including both a traditional action game with Sonic the Hedgehog 2 and a sports title with The Majors Pro Baseball. On top of that, the carrying case proved valuable to hold everyone’s games and peripherals. 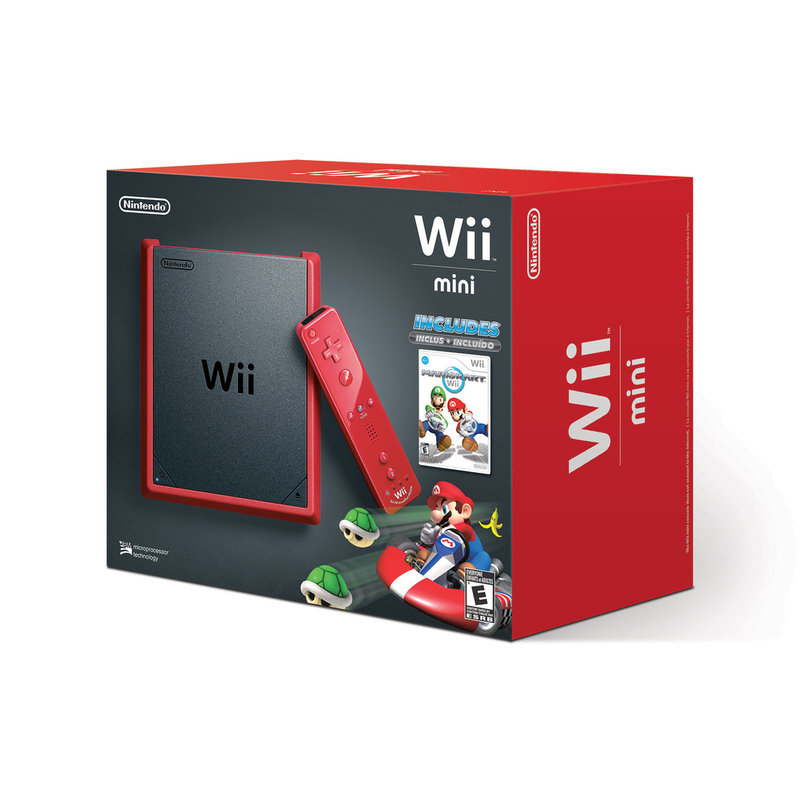 The original Wii U bundle left a lot to be desired, mainly because not everyone could get into the included Nintendo Land game. 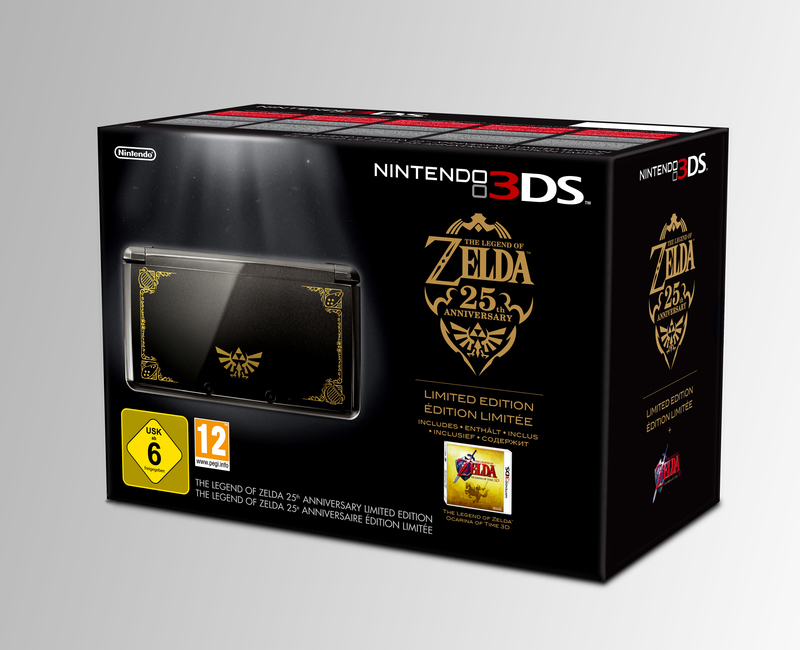 However, Nintendo sweetened the deal a year later with a specially designed The Legend of Zelda system, as well as a digital copy of Wind Waker HD and a chronology of downloadable Zelda history. All for the same price of $300. Well before Nintendo or Sega released system bundles, Atari started the trend with its Atari 2600. Along with including two joysticks and paddle controllers, the company was wise enough to throw in the addictive Combat, a two-player versus game with tanks, jets and other vehicles. Back in the late 70s/early 80s, this was what competition was all about. Even though Altered Beast was the original pack-in for Sega's 16-bit hardware, the publisher made much better decisions as the system gained momentum. 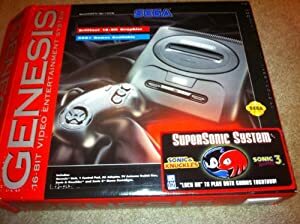 Along with a great Streets of Rage 2 bundle, Sega released a SuperSonic System package that included both Sonic the Hedgehog 3 and Sonic and Knuckles – a move that made platforming fans grateful. Considering that neither the Nintendo 64 nor GameCube initially came with a video game, Nintendo was long overdue to include one with a system somewhere down the road. With the launch of the Wii, it did just that with Wii Sports, a compilation of five sporting activities that proved to be excellent for avid gamers and the casual crowd. 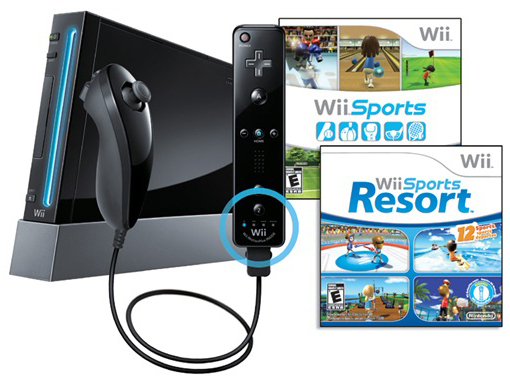 Nintendo made it even more of a deal down the road with the inclusion of a black system and controller, along with Wii Sports Resort. 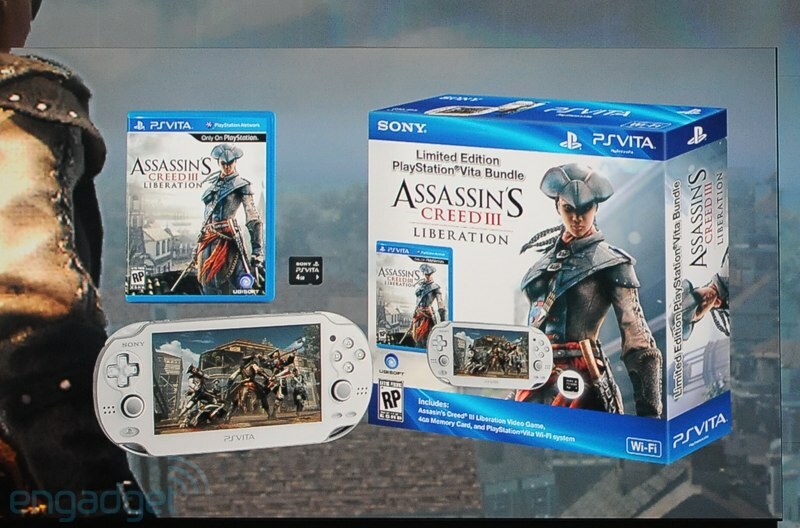 At a time when the PS Vita needed a swift kick in the pants to stay competitive in the market, Sony ingeniously teamed up with Ubisoft to bring its latest Assassin's Creed game, the female-led Liberation, to market, alongside a special white PlayStation Vita system with a 4 GB memory card. Although it was hardly a million seller, the bundling of this hit game helped push sales. 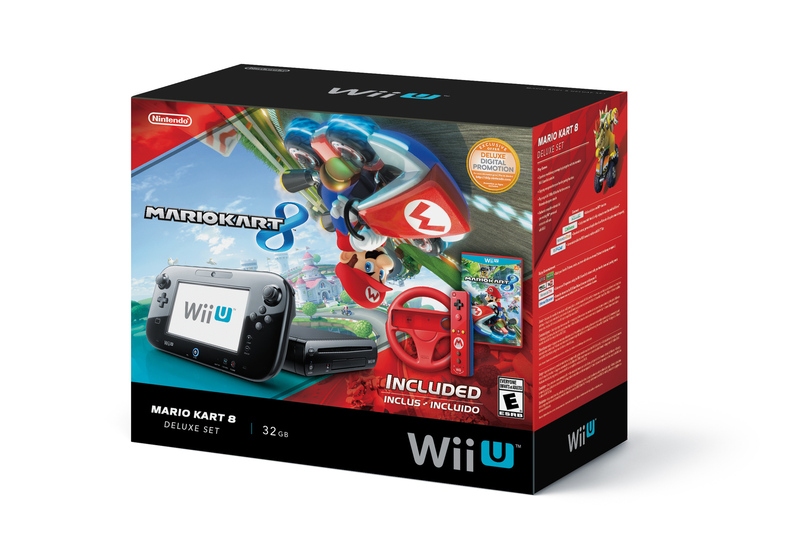 Another Wii U bundle that did wonders for the market was the Mario Kart pack, which came with the Wii U system, a copy of the game, a special Mario-stamped Wii remote and a red steering wheel. Despite the bump in price to $329.99, the system sold out quickly, and satisfied many gamers' racing habits for the months that followed. See you tomorrow when we count down the top 10! Look Inside the Mario Kart 8 Deluxe eGuide! Preview sample chapters from the Mario Kart 8 Deluxe eGuide. We've got some quick strategies to help you get the jump on your friends in Battle Mode.